As part of the Third Thursday webinar series, the Michael J Fox Foundation will be replaying a popular episode that focuses on managing gait and balance dysfunction. The podcast is free to listen to and will air on 21 September at 12:00 EST. 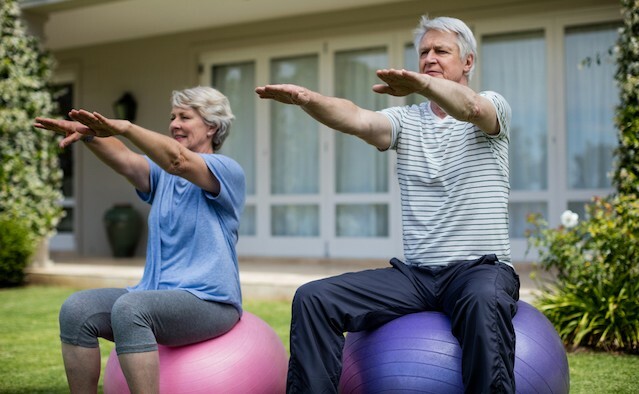 In this instalment, which was originally aired in November 2015, experienced video broadcaster and person with Parkinson’s Dave Iverson hosts a panel discussing balance issues and the most practical ways to protect yourself from falls. Throughout the hour-long webinar, experts will be available to answer your questions via the live chat function. It’s free to listen to the discussion – just register here up to 15 minutes before it starts. If you miss the broadcast, you can catch up via the recording in the library archive here. Read more: What’s going on in Washington DC, and what does it mean for people with Parkinson’s?